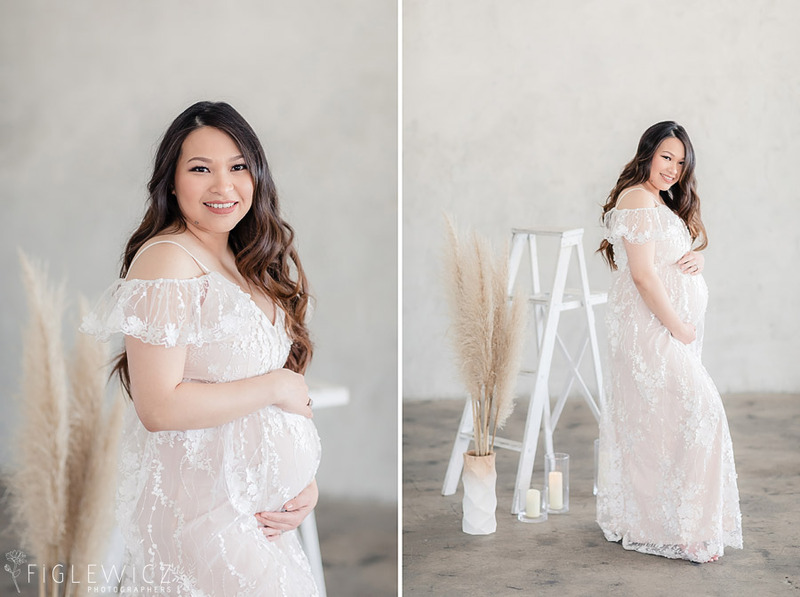 Priscilla and Alex’s In Studio Maternity Portraits are stunning! 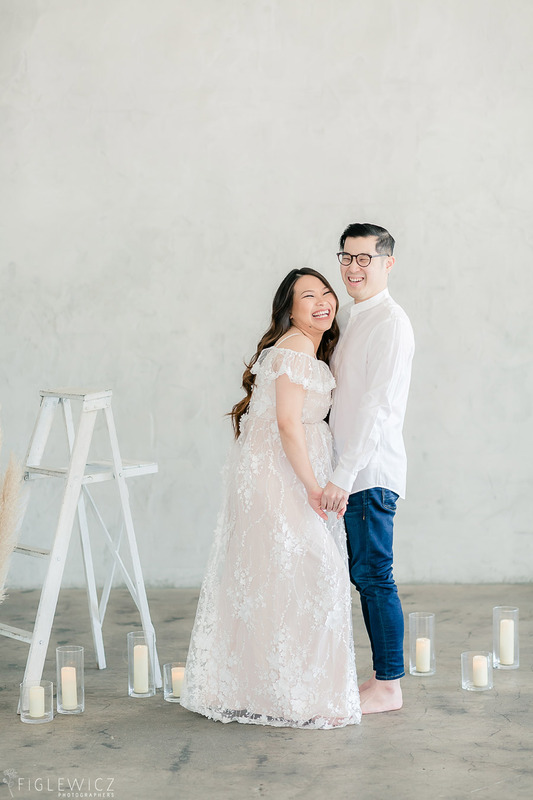 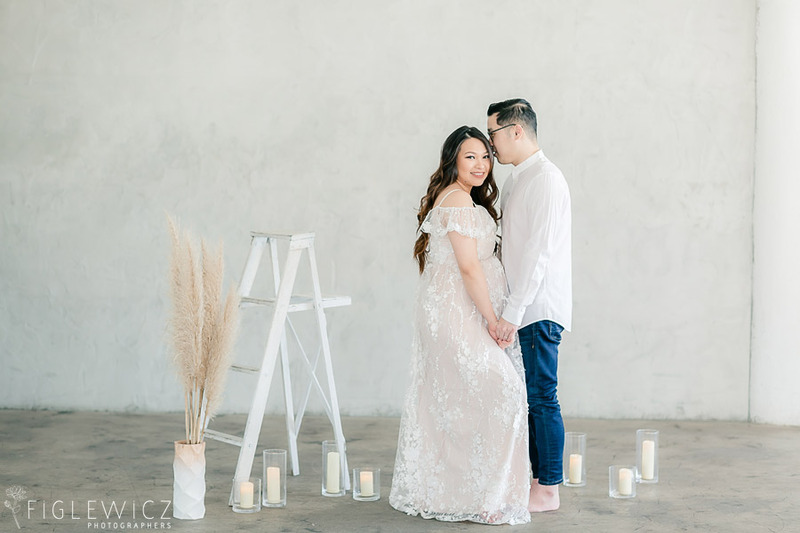 This light, enchanting session has us swooning and we love the details that our stylist put together. 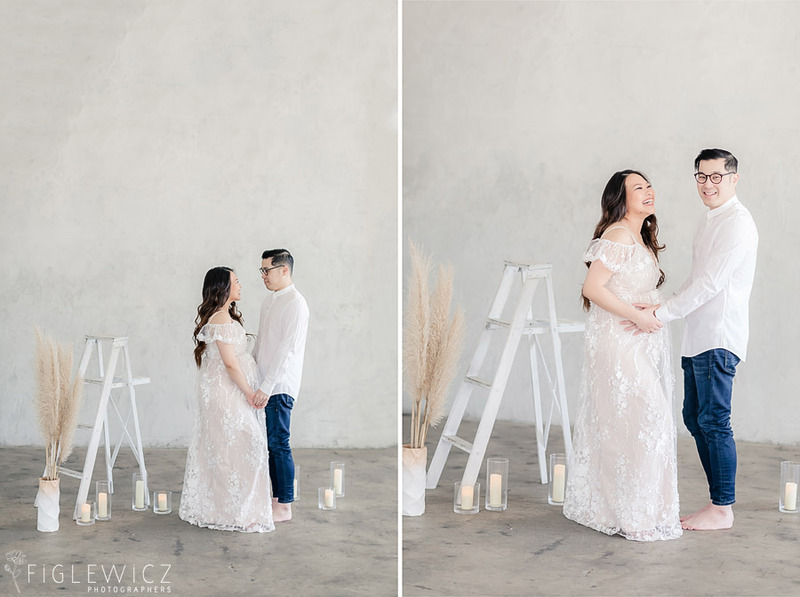 Kat styled this charming session, with Stacee and Casey capturing every beautiful moment between Alex and Priscilla! 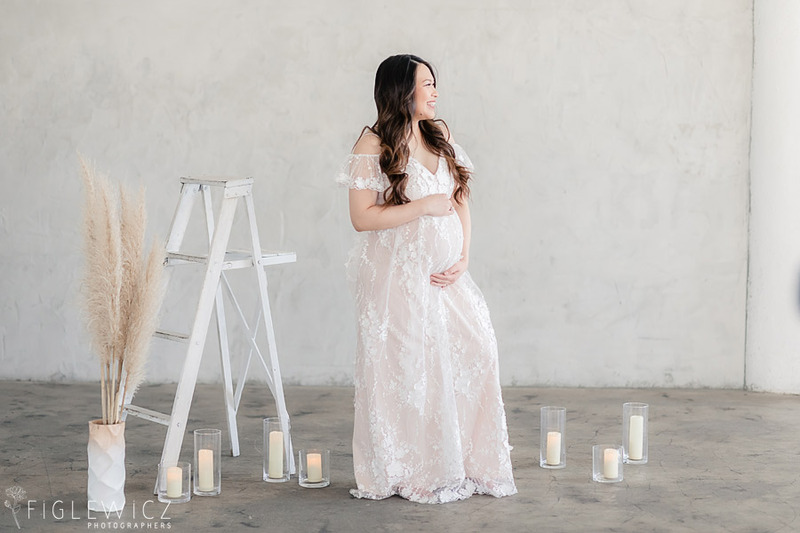 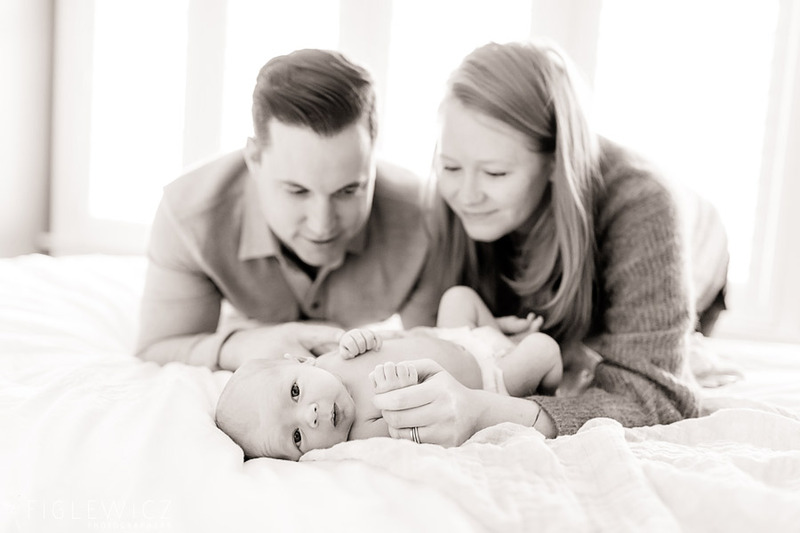 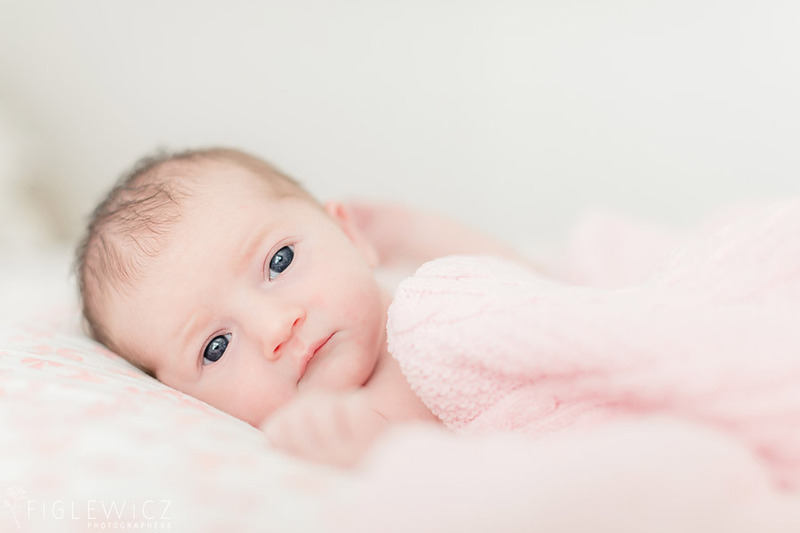 We hope you enjoy this airy session and we cannot wait to see the newest addition to this beautiful family!